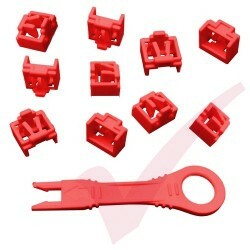 Universal key for removal of Fibre LC Boot Security Clips. These locks provide physical security and can be used to lock an LC duplex patch cord in to position to prevent removal. 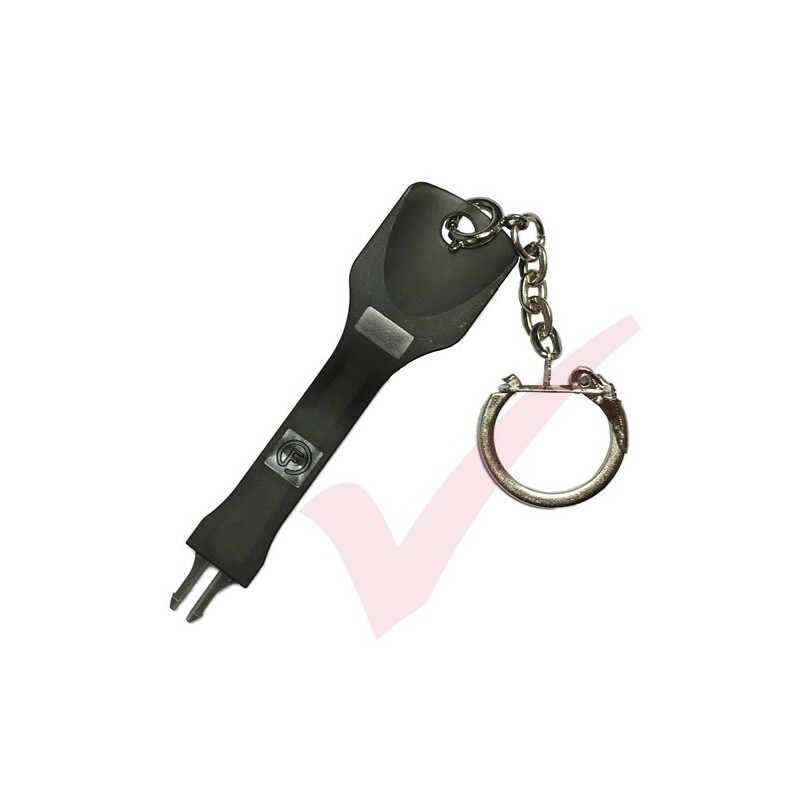 Universal key for removal of Fibre LC Boot Security Clips. These locks provide physical security and can be used to lock an LC duplex patch cord in to position to prevent removal. 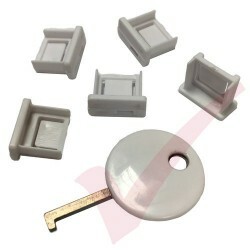 LC Security Clips are a universal product and work well with most fibre leads. 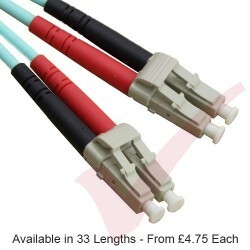 RJ45 and LC Port Blocking devices are also available.